Oh yeah…keep running Beautiful Hannah!! Pushing through and jumping over the hurdles as you run….running to the prize at the end when you can say with certainty that Gloria is definitely not you!!! 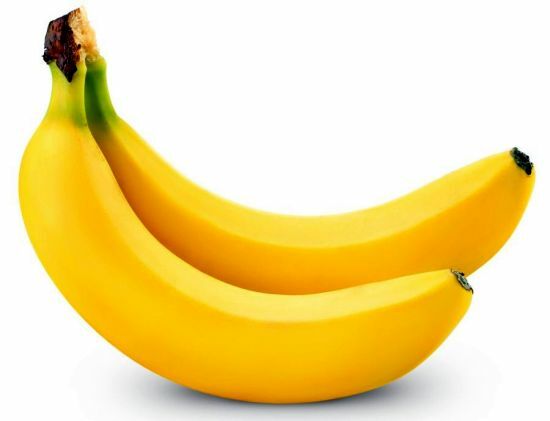 I also used to have irrational opinions towards bananas but now I appreciate them for being a handy nutritious snack- I fell kind of bad for all the hate I used to direct towards them! You’re not alone in this, keep running, one foot in front of the other! Maybe I should put myself in that situation more often – the only food to eat is a huge no-no – and see how I go. Thanks for your encouragement! All this is so familiar. Thank you so much for sharing so bravely and openly. I need to be challenging my ‘Gloria’ similarly.